If you&apos;re at all involved in music production—whether you make a full time living from it or simply enjoy making music in your free time—you&apos;ve likely seen a video of ROLI&apos;s next generation keyboards by now. ROLI&apos;s unique tech—which began with the high-end Seaboard Grand and is now a full line of portable MIDI devices—is, quite simply, unlike anything else on the market today; whereas most MIDI keyboards allow one-dimensional touch (how hard a note is played), ROLI&apos;s Seaboard units allow for 5 dimensions of interactivity (Strike, Glide, Slide, Press, and Lift), creating a far more expressive playing experience. While traditional pianos and keyboard MIDI controllers haven&apos;t evolved much in decades, ROLI&apos;s keys land you somewhere between a keyboard and a guitar, with the ability to bend and slide between notes that you&apos;d only find in the latter. 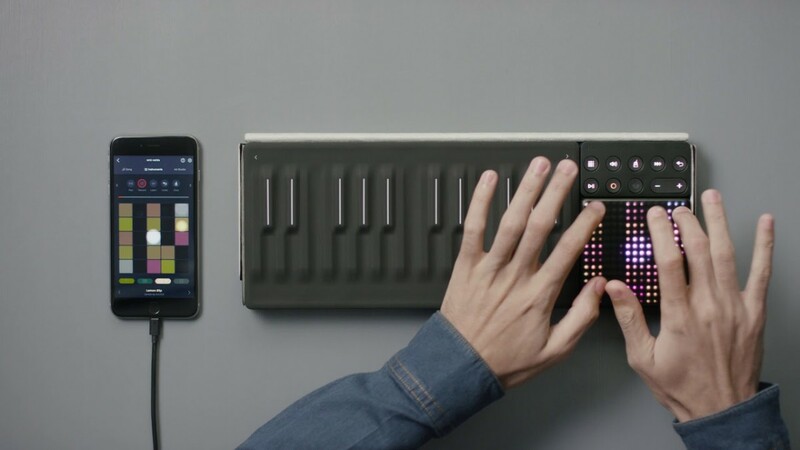 As ROLI&apos;s product line has grown, the company has begun branching out beyond keyboards, producing several portable touch-based devices aimed at different aspects of the music creation process. In this review, we&apos;ll take a look at the central pieces of their new Songmaker&apos;s Kit—the Seaboard Block, Lightpad Block M, and Loop Block—and see if these highly unique products live up to the hype. The Songmaker&apos;s kit, as we described above, is comprised of three portable ROLI units, each of which offers different functionality; much of the action is to be found on the Seaboard Block, the company&apos;s most portable keyboard option, while you&apos;ll likely use the Lightpad Block for multi-dimensional X-Y control and drum-pad functions. 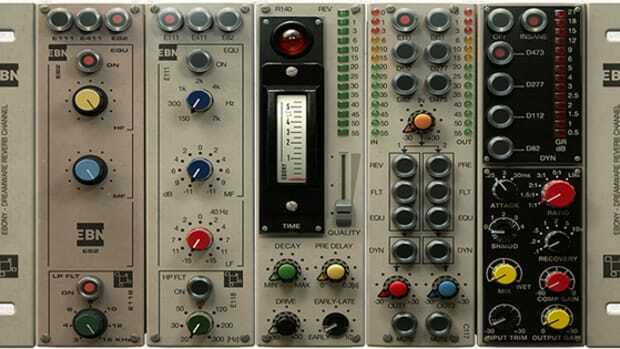 Rounding out the bunch is the Loop Block, which offers various loop, tempo, and transport control functions. All 3 components of the Songmaker&apos;s Kit feel well built and substantial; the Lightpad Block M, in particular, has an incredible touch surface that&apos;s unlike any controller I&apos;ve ever encountered before, and all pieces snap together (and apart) using strategically placed magnets that allow for a range of configurations depending on the space you have available. One of the really great things about the ROLI Blocks platform is its modular nature; you can reconfigure and add and subtract pieces depending on what you need for a particular session or show, and I&apos;ve never found such a seamless controller system before. 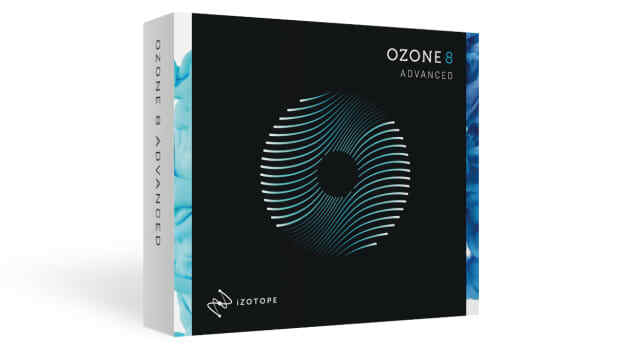 To get started, you&apos;ll need to install the included Equator desktop software or use ROLI&apos;s NOISE iOS and Android app; if you&apos;re looking for a fun, unusual, mobile music-making experience, NOISE might be your best bet—if you&apos;re looking to really produce a track, however, you&apos;ll likely want to get working with the desktop software. The sounds that ship with Equator are solid, and they tend to be fairly unique and lean towards sounds that take advantage of ROLI&apos;s unique 5D control—think lots of guitar-ish leads, bendy synths, and expressive bass synths. While there&apos;s much about the ROLI Blocks experience that left me in awe and convinced they&apos;re onto the future of MIDI, there are some issues that become apparent rather quickly once you begin playing around. The most significant, to me, is the difficulty discerning what note you&apos;re playing on the Seaboard Block; not only are the soft keys very difficult to tell apart by touch alone, but the controller&apos;s keys are exceedingly dark, with a matte all-black surface that appears almost flat regardless of lighting. Don&apos;t get me wrong—it&apos;s not that you can&apos;t pick out a G or a C note here—but I found it very, very difficult to even try playing chords at any decent tempo, as I had to really be careful about where I was placing my fingers to find each note. As a result, the Seaboard Block is much better suited to playing monophonic parts where you want to embellish a lead voice with glide and loads of expression, rather than for chord progressions; while it&apos;s not a dealbreaker, I do hope to see a future iteration of blocks that makes the keyboard as functional for chords as it is for single-voice leads. Overall, I came away from trying out the Songmaker&apos;s Kit in awe of many aspects of what ROLI&apos;s accomplished while being a bit frustrated by some current limitations; I think you&apos;ll likely get a wildly different experience out of these controllers depending on how you intend to use them and depending on your DAW of choice. If you&apos;re looking for a completely unique set of controllers for proprietary software—Equator Player on desktop and NOISE on mobile—then you simply can&apos;t beat what ROLI&apos;s accomplished here. 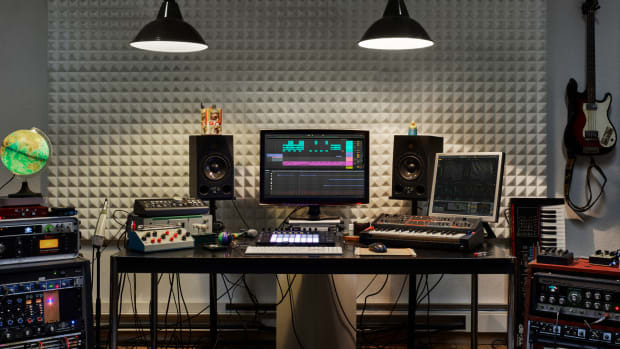 You can take the blocks in the Songmaker&apos;s Kit anywhere (including to a coffee shop, as one of ROLI&apos;s product shots shows) and cook up a beat using the NOISE app; the built-in sounds are high-quality, and the company appears to be singing on an impressive roster of artists—Steve Aoki and Pharrell among them—as brand ambassadors and sound designers. The Lightpad Block M plays a crucial role here as well, as it&apos;s a very capable mobile drum pad—and it integrates seamlessly with the NOISE software for easy drum part creation. ROLI&apos;s 5D touch is the real deal; guitar sounds bend, filters open and close, and the entire timbre of a sound changes depending on how it&apos;s struck, how the note is held, and how notes are modulated using your fingers. 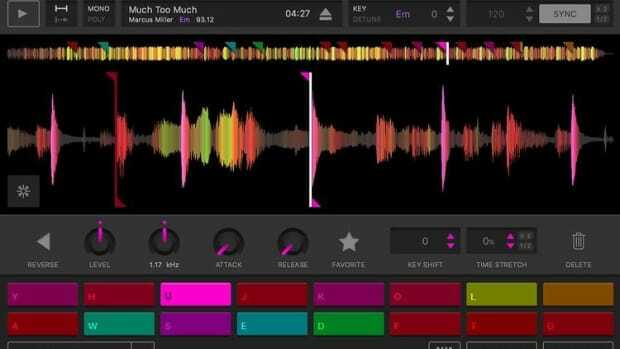 Once you&apos;ve got some beats cooking, the Lightpad also serves as a wildly fun 3D touch X-Y style controller, and it&apos;s great for modulating effects like reverb and delay or sweeping a filter around while playing with its resonance. If you&apos;re just beginning to make music or want to simply have some fun making beats without a laptop, ROLI definitely has a unique and compelling offering for you here. While NOISE is a lot of fun to mess around with, I wasn&apos;t able to make the leap from an idea I created in NOISE to a fully fleshed out production in a DAW; its not that this isn&apos;t technically feasible, per se, as NOISE can export to all major DAW&apos;s—it&apos;s just that it&apos;s asking more of the tool than it&apos;s really made for, in my opinion. 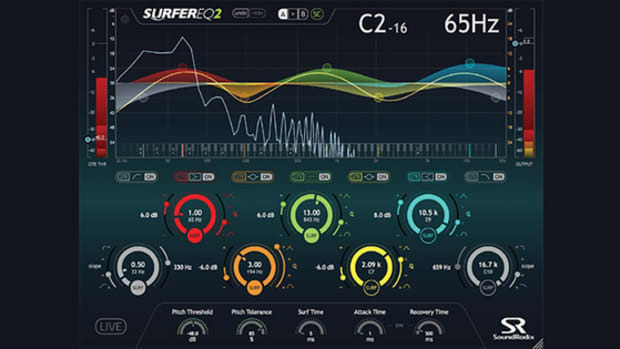 As such, if you&apos;re looking to really use the Songmaker&apos;s Kit in production situations, you&apos;ll need to use the Blocks with either the Equator software or your DAW—and unfortunately, that is where things get a bit more complicated. Once you&apos;re using the ROLI Blocks system in a Desktop environment, much of the seamless interaction feels a bit lost. Unfortunately—and it&apos;s important to note, this is no fault of ROLI&apos;s, but rather of the outdated MIDI specification, which is largely stuck in the 1980&apos;s—using the Seaboard Block with Ableton Live is quite a bit more challenging than I had anticipated. While almost all major DAW&apos;s have now added ROLI&apos;s MPE spec to their MIDI implementation, Ableton largely has not—meaning the 5D touch experience becomes significantly diminished. 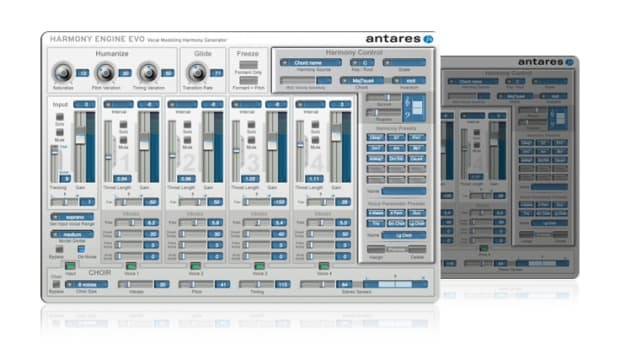 In Live, I found that just setting up the MIDI channels required to take in all of the data from the controller for many VST/AU synths was a showstopper for most sessions—since the Seaboard Block sends each dimension of 5D touch on a separate MIDI channel, it&apos;s possible to end up with 16 MIDI channels just to play a 3 voice chord. There do appear to be signs of progress for Live users, as Live 10&apos;s Wavetable synth is somewhat controllable (3 dimensions of touch instead of 5) with just a few quick mapping settings and one MIDI channel in Live. I&apos;d like to think both ROLI and DAW/Synth developers will find more innovative ways to bridge the gap between standard MIDI and Roli&apos;s MPE spec. If and when we see true MPE support from all DAW&apos;s and leading synth plugin manufacturers, ROLI will have a once-in-a-generation product on its hands, and it will truly revolutionize the way almost all of us make music. Until then, these controllers are still an awful lot of fun to mess around with. The ROLI Songmaker Kit is a lot of fun to use, and it&apos;s an ideal solution for those looking to switch up their creative process, make simple beats outside of the studio, or perform live with a unique and modular set of controllers. 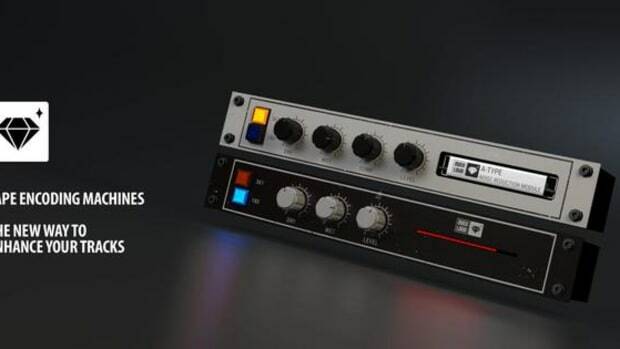 The Blocks controllers definitely run into some headwinds once you try using them in Ableton Live, but we&apos;re optimistic that support for these highly innovative tools will continue to increase in the months and years ahead. If so, ROLI&apos;s controllers will become a truly unique and indispensable part of the creative process for just about any producer looking to push the limits of their creativity and expression.